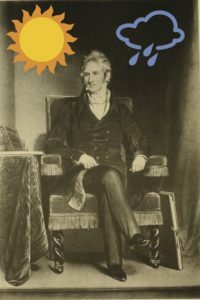 Figure 1: The monsoon onset dates for Bombay back to 1781 as a result of George Adamson’s investigations . Some onset dates were obviously much harder to nail down than others. Also, some sources were more reliable than others. George used different criteria to determine the reliability of the sources. From George’s judgments on the information’s ambiguity and reliability, he applied error bars around the most likely onset date each year. You can see from Figure 1 that some dates were more problematic than others. Despite the challenges he faced, George successfully compiled a time series of monsoon onsets extending right back to 1781 (Figure 1). Figure 2: Mountstuart Elphinstone – Governor of Bombay (image source). Lucretia did not have to work directly but she mentioned the local climate often and said that she could only exercise at certain times of day. It’s worth mentioning that this exercise was likely being carried around in a sedan chair or a litter (Figure 3). Problems with the tropical climate were not just considered problematic in day-to-day routines. The climate had much wider implications for the ruling colonial powers in India. In fact a whole discourse emerged known as “acclimatization”, which considered how colonial people could adapt to the tropical “torrid zone”. At that time, the colonial powers believed that they were superior to the local people in the Tropics. They also believed that the tropical climate could induce apathy. They decided that the climate was the reason the local people were lazier, weaker, more ugly and less intelligent than the ruling Europeans. This sounds rightly ridiculous today, but at that time, the Europeans believed that acclimatization meant that they could stay in control. 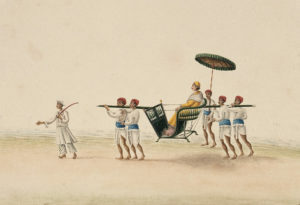 Figure 3: A sedan chair or litter: the type of transport used by the colonial aristocracy in Bombay in order to avoid the burdens of the local climate (image source). diaries illustrate how weather and climate infiltrated colonial discourse. These fascinating stories (with dark and prejudice connotations) illustrate how climate interlinked with issues like health, race, environment and ethics. But the stories also gave important clues about how the weather itself was behaving, and when the monsoon started each year. 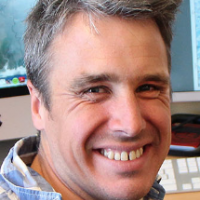 Climate scientists can incorporate this new information into model verifications to better understand past climate variability. This is possible thanks to the efforts of George Adamson and his climate-detective colleagues. Historical climatology has the powerful potential to discover important information about the past climate, and also how the climate can influence politics and perception. 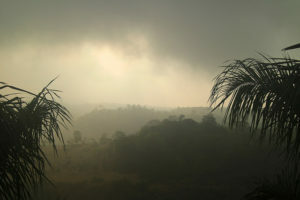 Figure 4: Photo of the Indian hill station, Khandala (image source). Nash DJ, Adamson GCD. Recent advances in the historical climatology of the tropics and subtropics. Bulletin of the American Meteorological Society. 2014;95(1):131-46. Adamson GCD, Nash DJ. 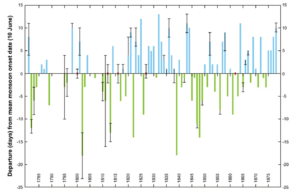 Documentary reconstruction of monsoon rainfall variability over western India, 1781–1860. Climate dynamics. 2014;42(3-4):749-69. Adamson GCD, Nash DJ. Long-term variability in the date of monsoon onset over western India. Climate dynamics. 2013;40(11-12):2589-603. Adamson G. Personal communication. 2014. Adamson GCD. ‘The languor of the hot weather’: everyday perspectives on weather and climate in colonial Bombay, 1819–1828. Journal of Historical Geography. 2012;38(2):143-54. Tagged acclimatization, Bombay, George Adamson, Historical climatology, Lucretia West, Monsoon, monsoon onset, Mountstuart Elphinstone.